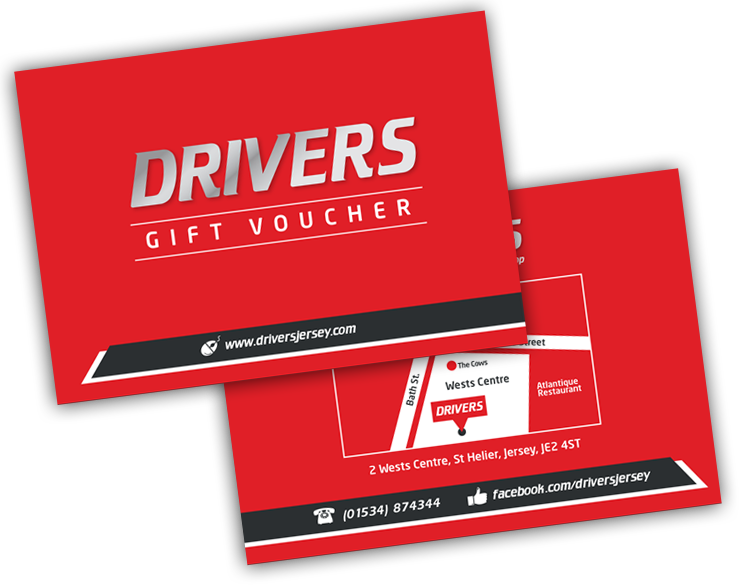 Drivers is a car accessory retail business based in the heart of St.Helier. 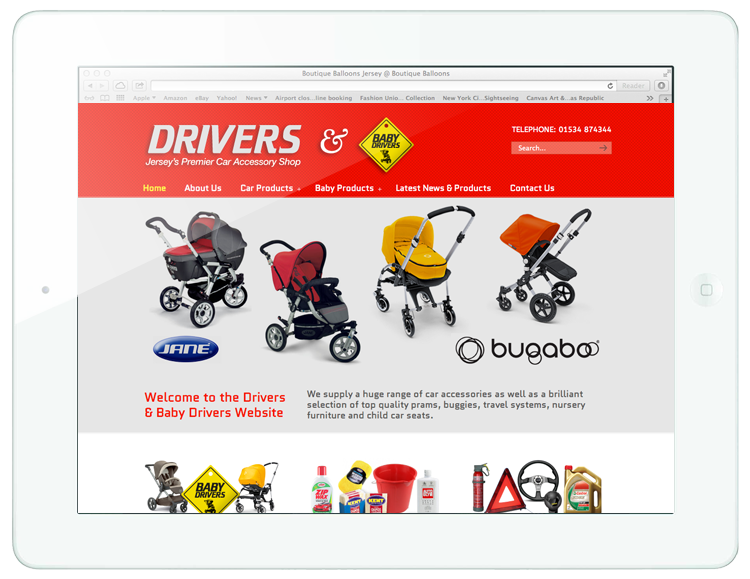 Drivers also specialise in baby products, such as push chairs, car seats and cots. Steve at STS Graphics can be highly recommended in many ways. Steve is professional, experienced, knowledgeable and creative. 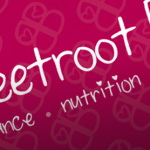 His work is of the highest quality and is always produced efficiently and on time. He listens to the brief and then exceeds all expectations. He is confident, enthusiastic and explains things clearly so you feel your job is going to be a success. I would always recommend STS Graphics for all jobs – big or small. Thank You Steve.